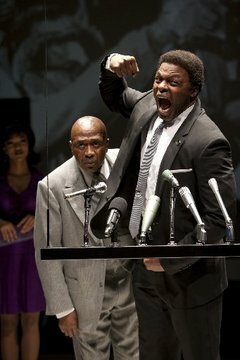 This entry was posted in FETCH CLAY, FETCH CLAY MAKE MAN, NEWS and tagged Ben Vereen, Des McAnuff, drama, Evan Parke, FETCH CLAY, Make Man, Playwright, Sonequa Martin, The McCarter Theatre Center, The Newark Srar-Ledger, The Star-Ledger, theatre, Theatre in teh New York area, Theatre in the New Jersey area, theatre in the Tri-State area, Will Power. Bookmark the permalink. Trackbacks are closed, but you can post a comment.